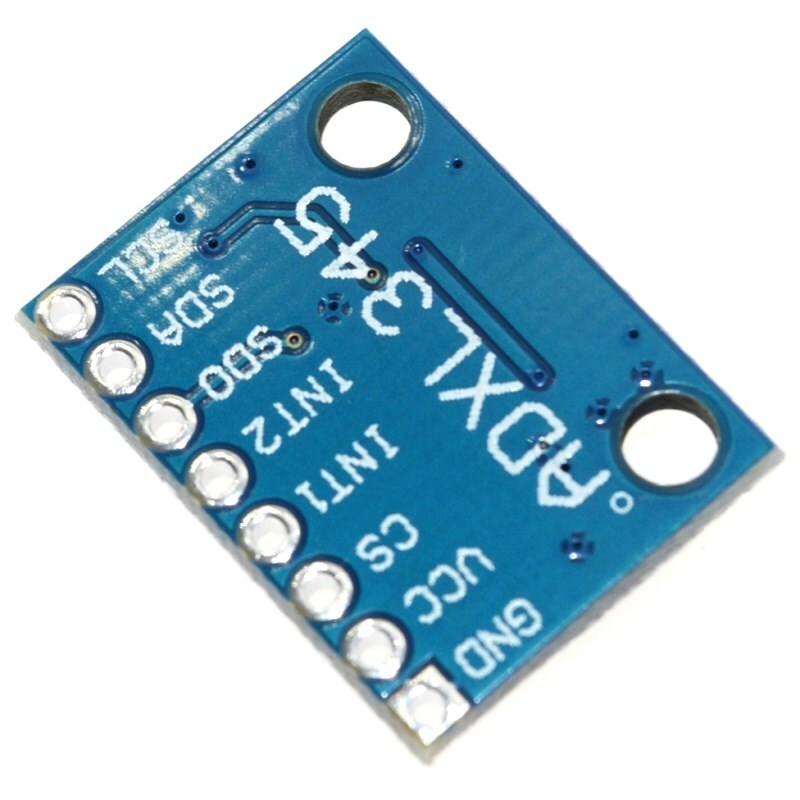 ADXL345 is a small, thin, low-power three-axis accelerometer can be high Up to ± 16 g accelerometer with high resolution (13) measurements. 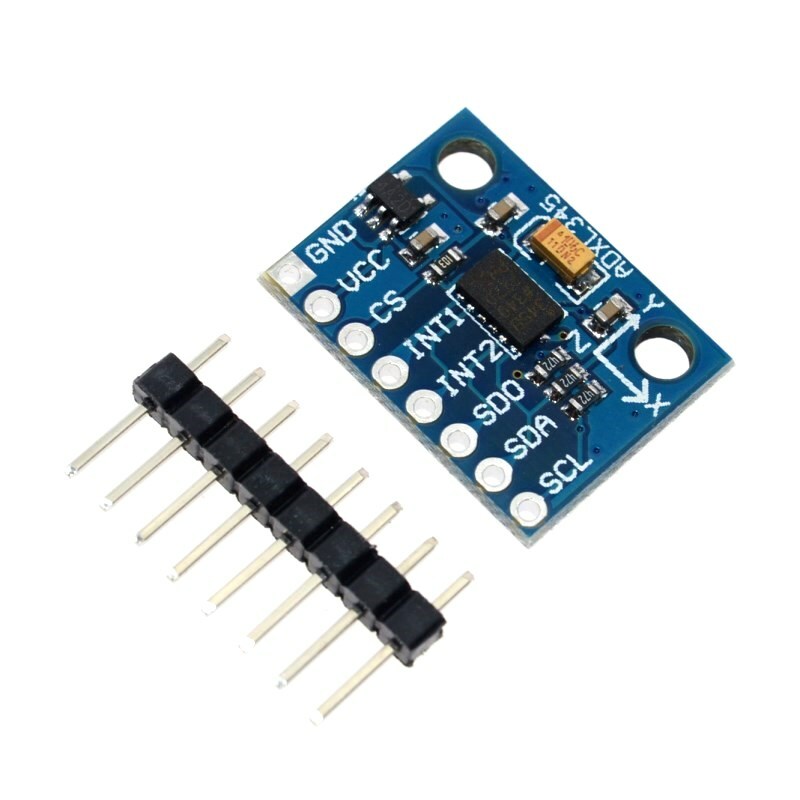 Digital Outputs According to a 16-bit twos complement format, can be accessed through the digital interface, SPI (3-wire or 4-wire) or I2C. Angle change. 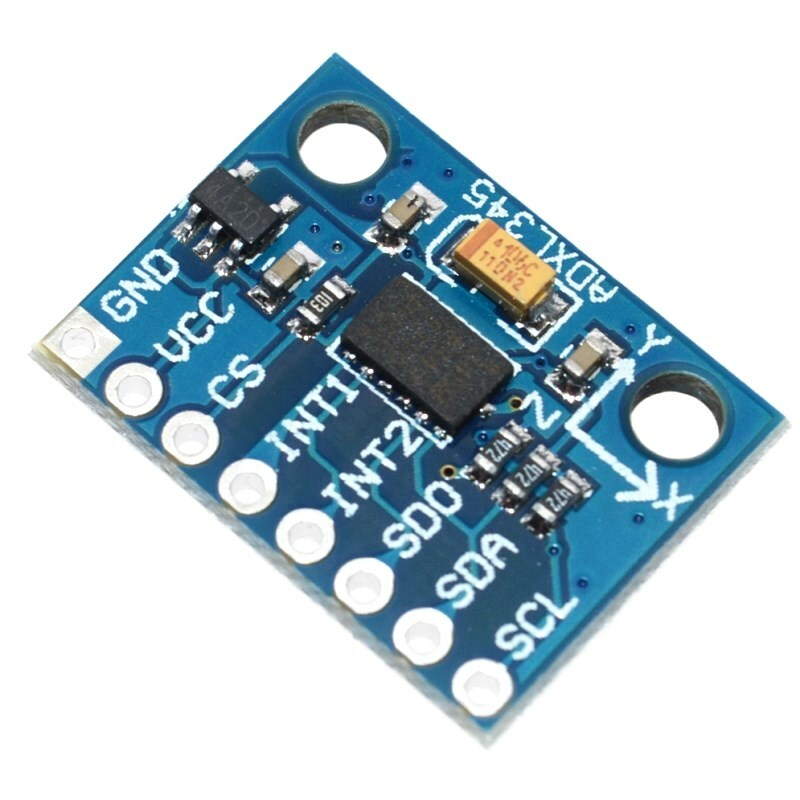 Use ADXL345 digital output acceleration timing, etc., without the need for Analog to digital conversion, reducing system cost and board space. 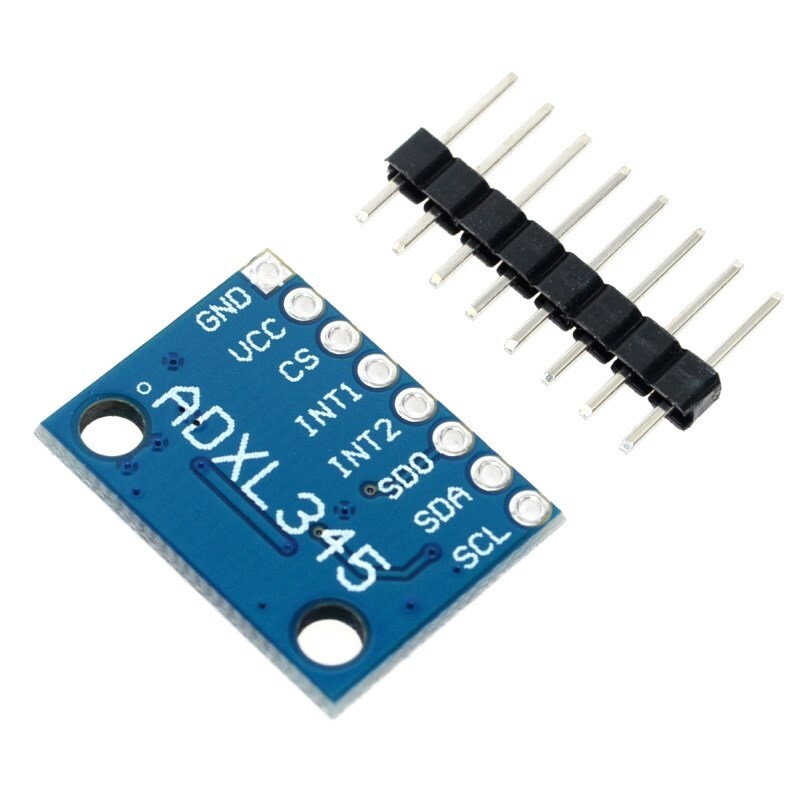 In addition, ADXL345 is a small, thin, ultra-low power 3-axis accelerometer with high resolution (13-bit) measurement at up to ± 16g. 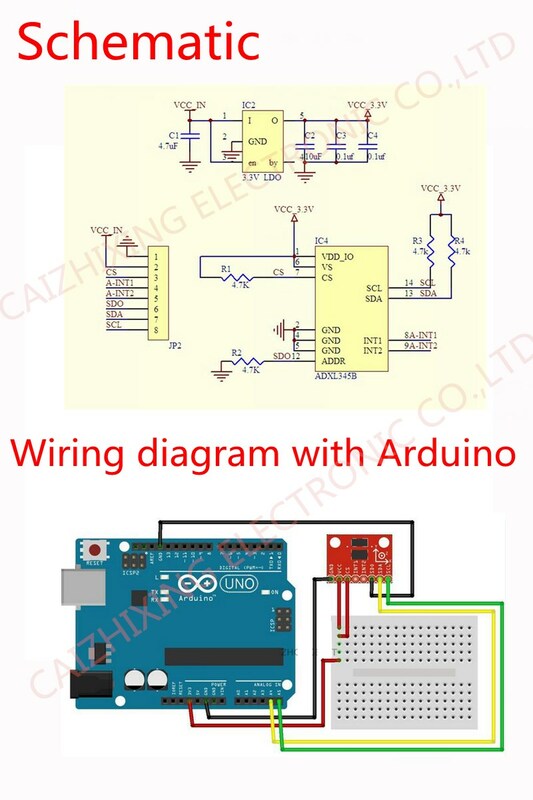 Digital output data is 16-bit twos complement format, can be accessed via I2C digital interface, SPI (3-wire or 4-wire) or. Measures the static acceleration of gravity, you can measure motion or shock resulting from moving state acceleration. Its high resolution (3.9mg / LSB), capable of measuring less than 1.0 ° tilt angle change. Functions can be mapped to two interrupt output pins a. Minimize, and lower overall system power consumption. Power consumption threshold sensing and active acceleration measurement.